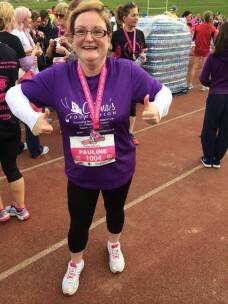 Thank you so much to everybody who took part in the Ladies Mini Marathon in Limerick last weekend. 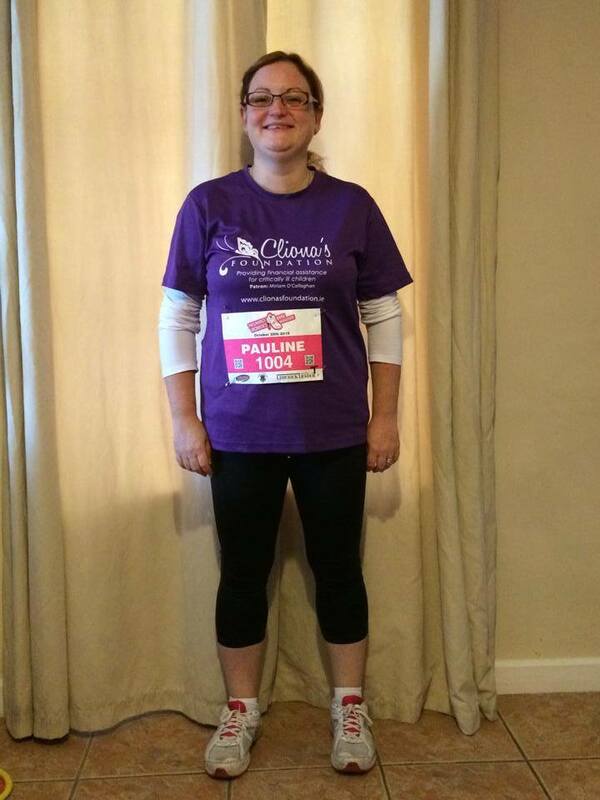 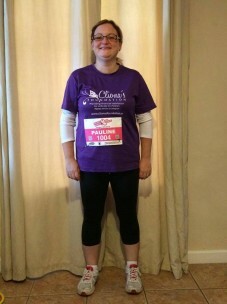 Pictured below is Pauline Wallace who was part of the Cliona’s Foundation team on the day. Well done Pauline. 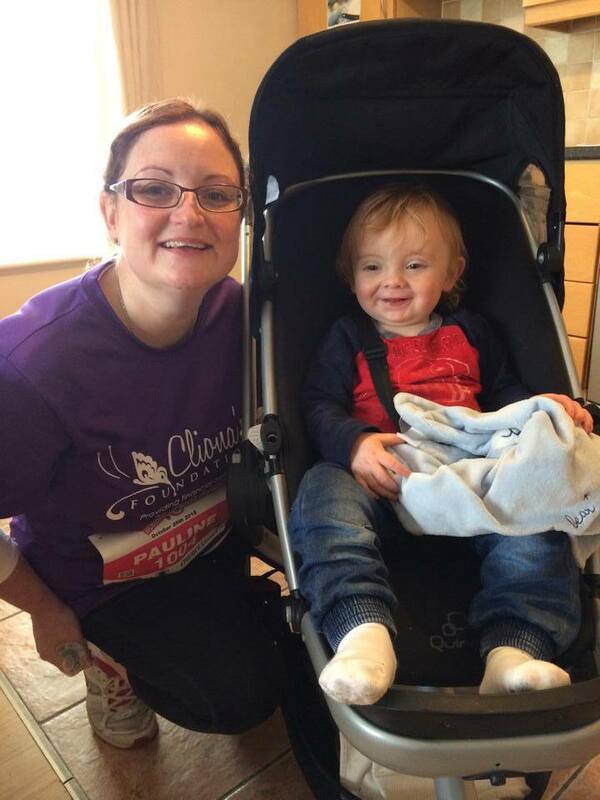 6 children, 6 cheques, 4 counties, €9000.